cropUP is a unique initiative that is being built around innovative solutions targeting the agrifood and forestry sector. 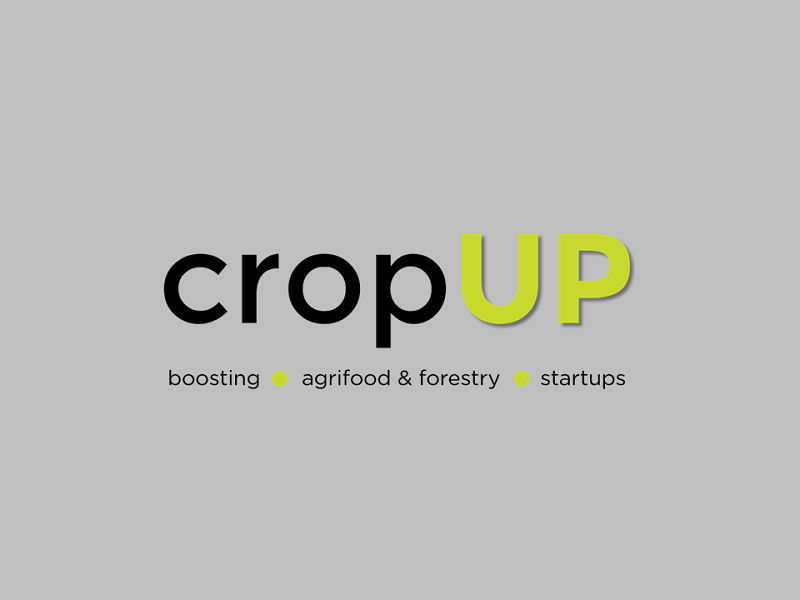 It gathers a community of entrepreneurs, startups, mentors, investors, corporates and other organisations with the aim of implementing the cropUP program and contributing to the agrifood and forestry technology revolution worldwide. With the cropUP program entrepreneurs and startups that develop innovative products and services for the agrifood or forestry sector have the opportunity to boost their businesses and to be part of a community linked to an agrifood and forestry innovation ecosystem. This program gives support to business model validation, exclusive access to the agrifood and forestry R&D and industry, contact with investors, support in the internationalisation process, among others. In addition to these specialised services, entrepreneurs and startups can also have a working space and access to sharing facilities at INOVISA’s headquarters, in Lisbon. At this moment, the applications are closed. For more information visit us at www.cropupinitiative.com or contact boost@inovisa.pt.